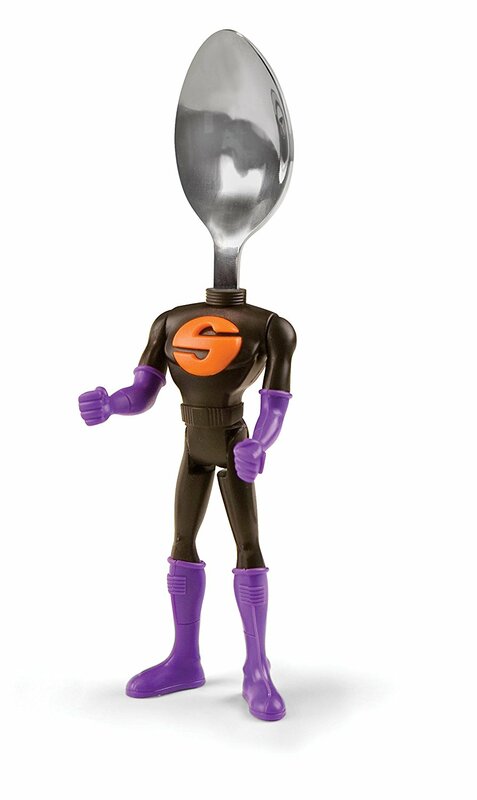 Make your meals mighty fun with this SOUPer spoon! 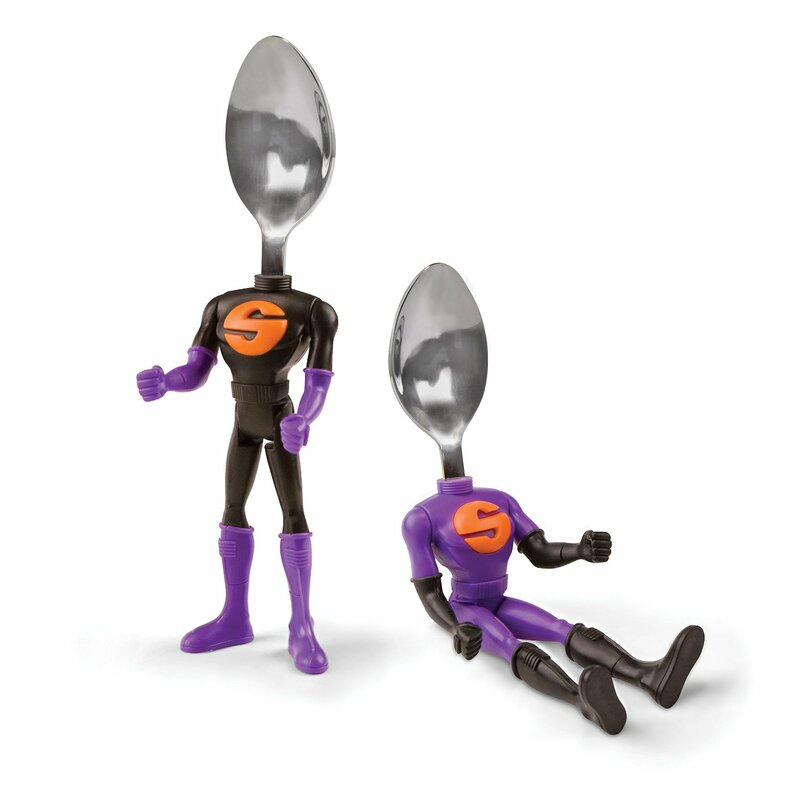 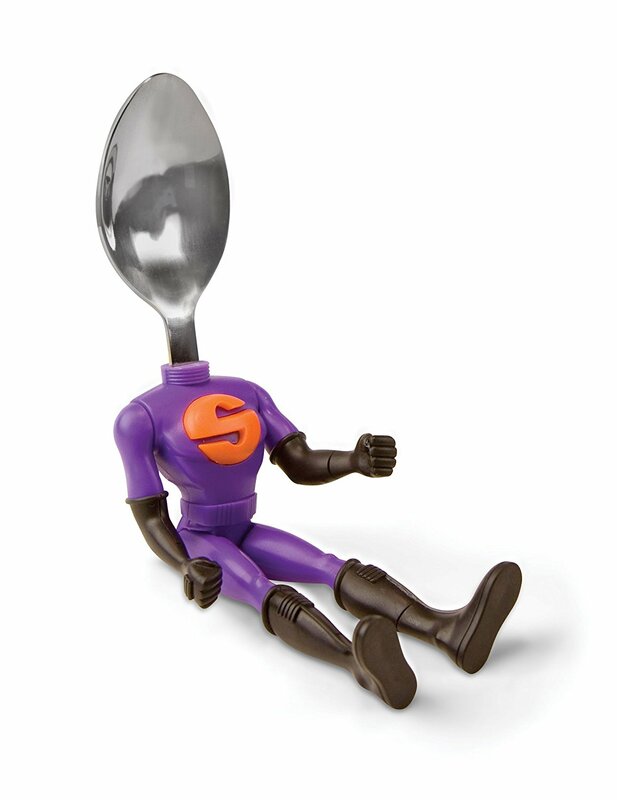 This SOUPer awesome spoon has posable arms like a legit action figure. 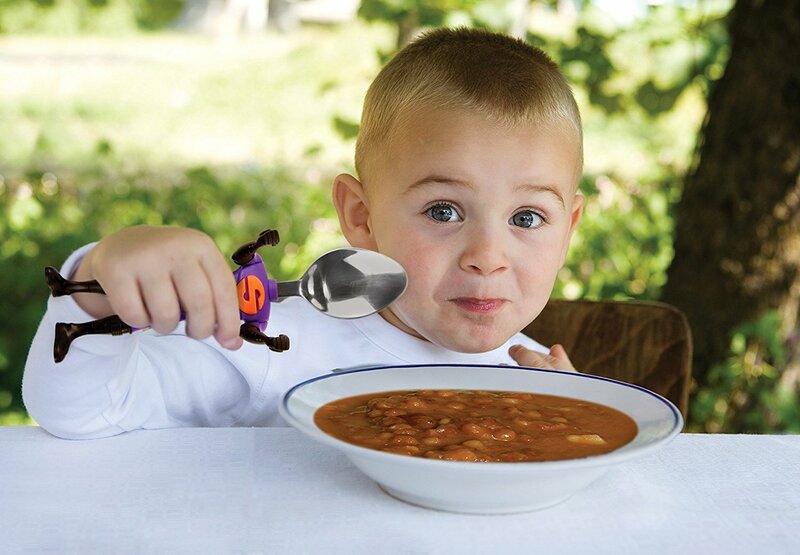 It doesn’t just make eating fun but it can also make any kid eat his or her cereal and spaghetti-Os at warp speed because it has the power to stimulate one’s appetite, thanks to its vibrant and cool design!